Customer Service On Location? Yes... We Have an App for That. 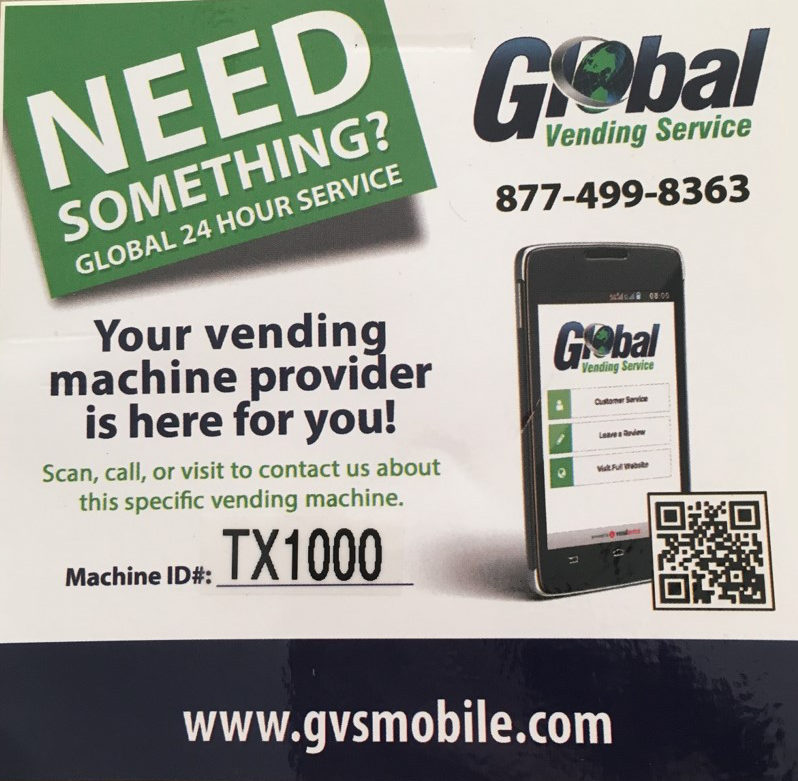 Global Vending now offers a revolutionary, hassle free way to report repair, maintenance, or any service requests, using our Mobile Request Platform! 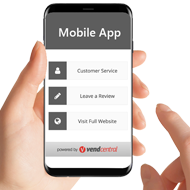 The Mobile Request Platform is a new web-based mobile app that allows our customers to quickly and easily contact us in the event of a service issue. Working in conjunction with a QR code sticker conveniently located on our machines, you can simply scan the code with a smart phone and visit our unique mobile-enhanced website to report the most common service issues. 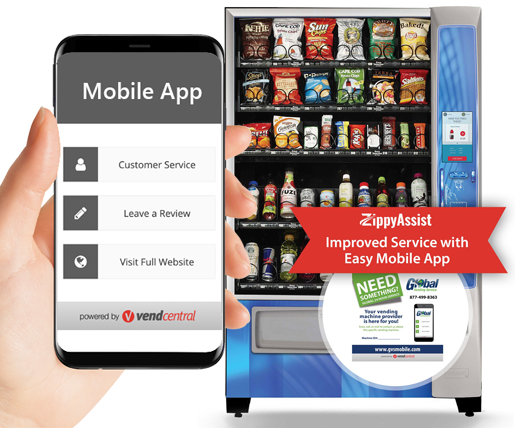 Whether you to request a refund, report a machine problem, suggest new products for the machines, or simply provide feedback, you can do so in a matter of moments with the Mobile Request Platform. Don't Know How To Scan a QR Code With Your Phone? No problem! You can also go to the website URL printed on sticker. You will find a simple button called "CUSTOMER SERVICE" which will take you to an easy to fill out service request form. We receive the requests just as fast as scanning the QR code! 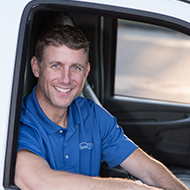 Getting Machine Service Is As Easy As 1, 2, 3! Locate the sticker, prominently located on each vending machine. Then sust scan the code with a mobile device and your request will immediately be received! We will provide on-demand, fast response time to any issue, from a coin jam to a special product request. The MRP allows users to communicate directly with us. This simply convenient app keeps employees happy and more productive. Finally - Less Vending Headaches! Bulding managers no longer have to deal with the day to day activities related to vending machines. The Mobile Request Platform allows you to eliminate the middle man. 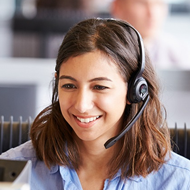 Employees communicate directly with the vending company, so you can focus on your core business. No more fielding issues or concerns about vending service. We can provide better, faster vending service, that will enhance your environment.